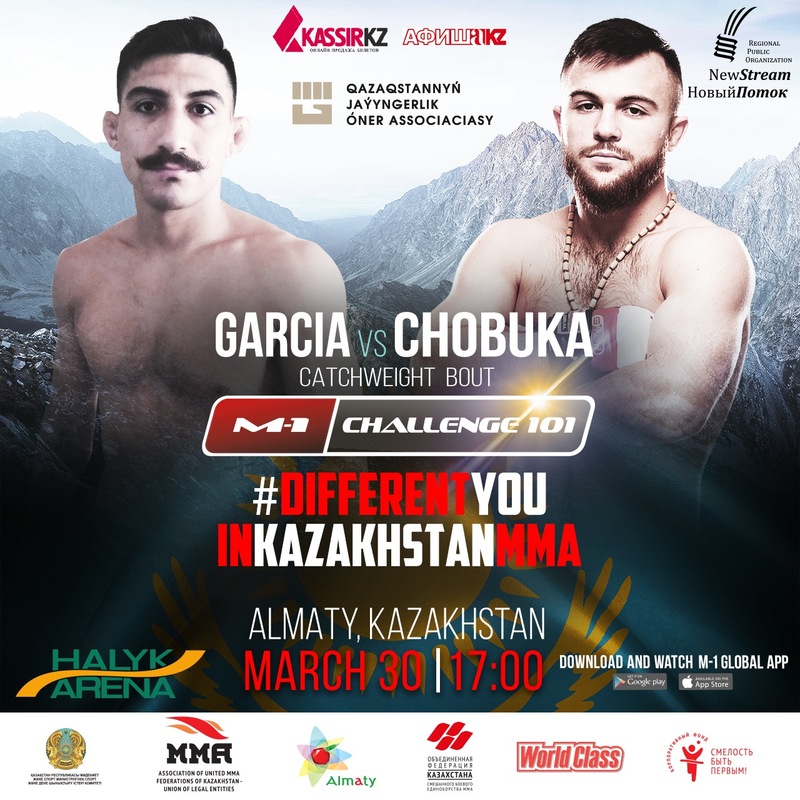 American bantamweight George Garcia (8-3) will make his M-1 Global debut in a catchweight bout. “Gorgeous” is known as a very strong grappler, he has six wins by submission in his record, all six of them by the RNC. Garcia is the champion of a local Californian promotion and now he looks forward to fight for the first time over the ocean.